This poem came out of the January 2016 crowdfunding Creative Jam. It was inspired by prompts from shiori_makiba and dreamwriters. It also fills the "day at the beach" square in my 1-3-15 card for the trope_bingo fest. This poem has been sponsored by LJ user Ng_moonmoth. It belongs to the Cassandra thread of the Polychrome Heroics series. 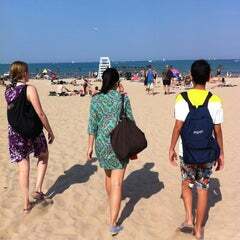 is going to the North Avenue Beach today. then fun places on weekends." "I'd love to come along." but determined to see the beach. "All right, everyone, synch up," he said. "It's 12:02 now, and we're leaving at 3 PM. Set your alarms for a ten-minute warning." and chimed as people programmed them. her vidwatch, she scrambled off the bus. the lake ruffling her long hair. headed toward the volleyball courts. 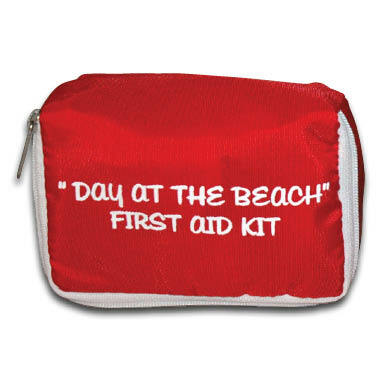 that said Day at the Beach First Aid Kit. of the vehicle as he did so. you need to break early." a key from his pocket. "Okay then," said Larry. "Good luck." "The trip is officially three hours,"
and the white riffles on Lake Michigan. Seagulls wheeled and cried overhead. his unfortunate history with Flight. "Is there anything that helps?" on his shoulder the way he liked. A smile flickered across his face. "Thank you so much for asking,"
see what looks like fun." one that Aidan had taught them both. them before looking out over the lake. letting the sun play across his face. "Let's go," he said, holding out a hand. and they strolled down the sandy beach. in the low waves or building sand castles. rocks and a stick of chalk. make new ones, keeping the game fresh. as they wandered along the lake. and looked around for inspiration. A few pieces of litter caught her eye. but enough for her purposes. then added a bottle cap for contrast. Unrolling her pencil kit, she set to work. she checked on Eunan, who looked a bit restless. "Would you like to help me?" she asked. "Sure," he said with a willing nod. "Find me some things to draw,"
and discarding things as he went. of them in a loose triangle. and the smudge of her blending stick. she threw them in the garbage. their boats on this part of the beach. probably some kind of equipment failure. of sand on the beach all around it. she added more details to the motor. I'm getting hungry for lunch." and securing it with the thong. 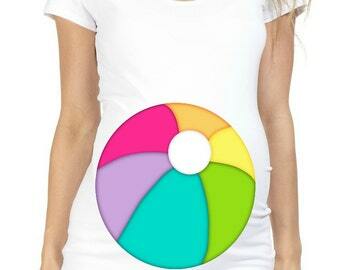 fastened with a big shell button. "Do I smell fried chicken? from Those Jamaican Jerks again,"
said Eunan. "It's a bit of a rivalry." as she headed in that direction. with a spicy sweet potato,"
was piping hot and delicious. the spices burned as much as the heat. and a slow rain of chopped pecans. It made a marvelous contrast. an ice chest full of colorful drinks. into a soft drink. She liked it. which had a more tropical flavor. to the vendor for recycling. enjoying the warm day and soft sand. scarlet silk to catch the wind. trot alongside the beautiful device. It really looked quite alive. on an assortment of plastic bottles. a broken chair into useful pieces of wood. to adjust their own models. look at what I built!" unfurled the sails, and let it go. along a piece of driftwood. and the little black dots of ants. a French fry toward their hill. still striding beside the lake. and the occasional mussel shell. using a pen for variety. clutching the top of the perch. and sat down to watch the bird. she said as the seagull flew away. She looked down at her half-finished sketch. after we get back to the apartment." like he'd just won a marathon. "I made it the whole three hours!" "Sorry, that was probably presumptuous." "It's okay," she assured him. make it easy. It's worth celebrating." headed back toward the shuttlebus. clutching a wide yellow ribbon. this time," Yona said to Eunan. to the shuttlebus and rest. they settled into their seats. "I got a lot of sketching done,"
find all kinds of things to draw." to show the new images. in Reach for the Sky later." "I didn't think of that,"
and I could certainly use the money." "Well, they're sketches," Eunan said. an idea quickly, not to make finished art. art pencils, not just the travel kit. You could make some in color." "Oh, that's a good idea!" give it a try this afternoon." "It's good to try new things,"
the dust of everyday life,” Cassandra said. "That's one of the things I like about it." going to fall asleep on her soon. turned into a viable option. "It really was," she agreed. Cheng Wèi -- He has tawny-fair skin, sherry-brown eyes, and straight black hair. He is Chinese-American and lives in Onion City. Cheng enjoys building things. He often competes in robot competitions, and he likes to take veranderings for a walk on the beach. The Skylark Apartment Building looks similar to this. A shuttlebus is typically a nonstop vehicle that goes straight from where a bunch of people are to a specific destination. In this case the apartment residents share one for visiting different destinations on different days. See the exterior and floor plan of the Skylark shuttlebus. Skylark has the 16-20 model. The front section is the same. The rear has two split rows of four seats and one solid bench across the back that customarily seats five people, so there are 13 seats in the back. The front has three stationary seats to the left of the door, and two pairs of flip seats which can fold up to accommodate two wheelchairs, so there are either 7 seats in front or 3 seats and 2 wheelchairs. The shuttle-bus accommodates 20 people with all the seats down, 18 with 1 wheelchair, or 16 with 2 wheelchairs. The wheelchair docks can also be used to support large packages if someone is moving furniture. There is a front-mounted bike rack. There is limited overhead storage space and a moderate rear luggage compartment accessable from outside. Lake Michigan provides many Chicago beaches. North Avenue Beach is open Memorial Day to Labor Day including weekends. Rachael carries a beach first aid kit in a bag labeled to distinguish its theme. Breathing exercises help maintain calm. Walking on the beach has many benefits. Beach volleyball is also popular. Here is a basic introduction to the game. There are many games and activities you can play with ordinary rocks. Memory is a fun matching game with straightforward rules. In L-America, litter is ubiquitous in public places. T-America puts more effort into keeping public spaces tidy. 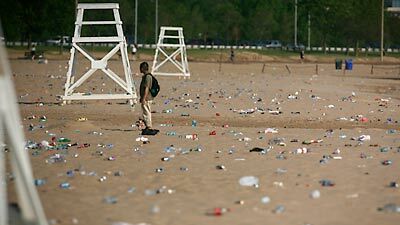 Fewer people litter, and more people pick up, so most of what's lying around is due to random factors like the wind catching trash before it can be thrown away properly. 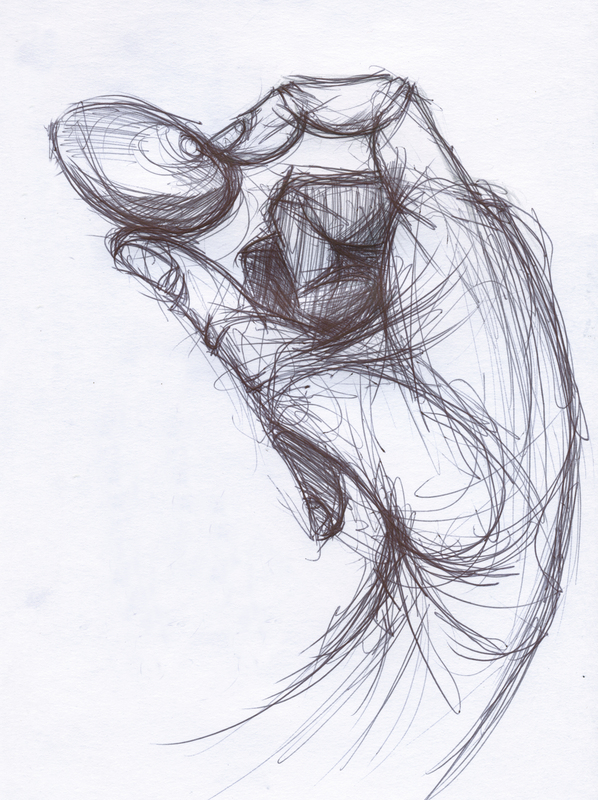 Sketching is an easy art form for everyday life, rather than just studio work. Learn how to sketch. 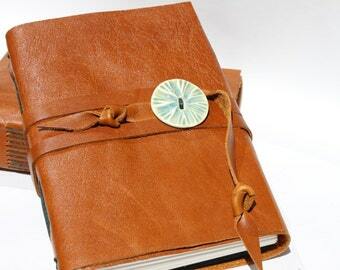 This is Cassandra's sketchbook. 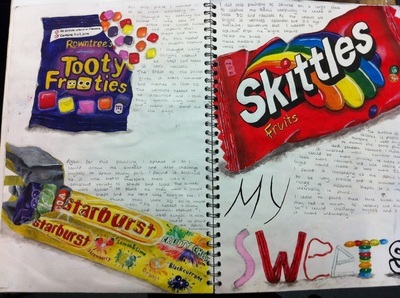 You can make your own sketchbook. Here is her pencil roll open and closed. Read about making a simple or fancy pencil roll yourself. Here are some basic art exercises. Candy wrappers are good due to their interesting colors and texture. 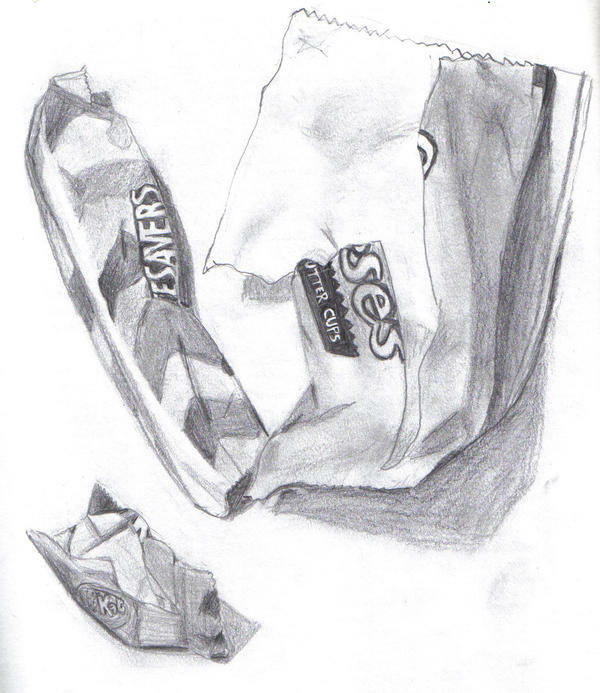 See Cassandra's sketch of Snickers, then Lifesavers, Reese's, and Kit-Kat. Sketching outdoors is a good way to learn about drawing landscapes such as beaches. Here is Cassandra's boat sketch. T-America has a thriving street food culture. Three Billy Goats Gruff is a food booth in Onion City that usually sets up in one of the lakeshore parks. It is run by a black grandfather, father, and son. The menu includes a variety of soul food and African dishes. They have spicy goat kebabs, mild shaved goat sandwiches, fried chicken, fried catfish, fried clams, fried okra, beans and rice, spiralized yams (sweet, savory, or spicy), pumpkin stew in bowls of tough chewy bread, njera, zucchini bread, and traditional red velvet cake. There's rather a rivalry going with Those Jamaican Jerks -- who serve jerk chicken, pork, and goat -- if the two happen to set up at the same beach. Trying new things is good for health and life experience. Green River is from Chicago. Other regional sodas in Terramagne include Cherry Win and Mint Soda (North and South Carolina), Chutzpah (similar to Moxie, from Eastbord), Vernors ginger ale (Motor City), and Golden Cola (a citrus cola, similar to Sun Drop, from River City). Blue Lagoon is similar to Baja Blast, but without the caffeine. Purple Haze is predominantly grape but with berry flavors added. Verandering -- a mechanical locomotion device customarily driven by a renewable energy source. The Dutch plural is veranderingen, but it's usually Anglicized to veranderings. It means transformation, or a thing which changes, because of the way they move. Self-mobile toys are popular. The air-powered stepping models are called windwalkers, or windloper, akin to a strandbeest. Fliers are windriders, or hemelbeests. The solar-powered ones are sunscrawlers, or in Dutch, zonbeests. The water-powered ones are lakeswimmers, or meerbeests. Model kits are available which consist of a guidebook and loose parts that can be combined to make various devices. This is a popular way of introducing children not only to mechanical concepts and renewable energy, but also the basic ethics of gizmology as they learn how their constructs interact with other people. A related category is bliksembeests powered by electricity, preferably gathered from ambient sources instead of batteries although of course the latter also exist. The original bliksembeest by Windmolen was a windwalker with a thirty-foot metal antenna to attract lighting strikes. It wandered around a field until it ran out of power, then sat there waiting for a recharge. Another rare model is the earthminer, or aardebeest, which harvests geothermal energy. The original of this type consisted of various metals which heated and cooled at different rates, charging itself from heat stored in the ground and using that to move as the energy dispersed through the different metal parts. Currently in development is a class called the Tiergänger, Anglicized to tierganger, or beast traveler, which is German rather than Dutch. It runs on animal power, but not from a harnessed domestic animal. It's designed to entice the assistance of random animals in the wild, similar to how plants use flowers and fruit to obtain help with pollination and seed dispersal. Here, Theo Jansen makes strandbeests. These have evolved over time into various forms. You can make your own from a kit, or from scratch with paper or wood. Here is Cassandra's verandering sketch. Activity Scouts have a similar process as Boy Scouts for teaching safety with sharp tools, which includes the Whittling Chip (pocketknife) and Totin' Chip (axe and saw). Woodcraft tools such as this kit are useful in many contexts. Know how to select them. A folding saw is easier to transport than a fixed saw. The Schrade Oldtimer 106OT Grandad's Pocket Knife is a good choice for people who want just a little more than simple blades, adding scissors, although the most popular styles of pocket knife have either one or two blades and nothing else. Driftwood on Lake Michigan and other places helps build landscapes. 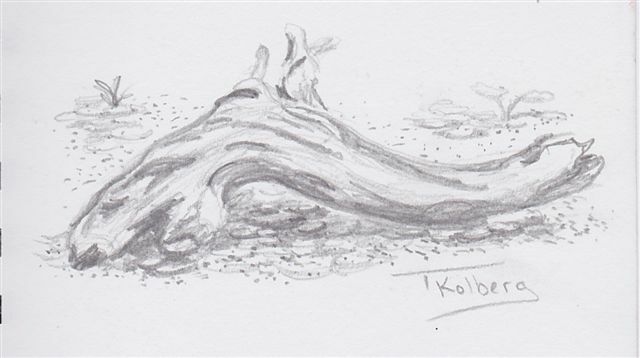 Cassandra's driftwood sketch looks similar to this. Lake Michigan has many freshwater mussels. Sometimes you can find the shells, such as Cassandra sketches. There are also flocks of seagulls. Sketching live birds takes practice but produces lovely results. See Cassandra's seagull sketch. 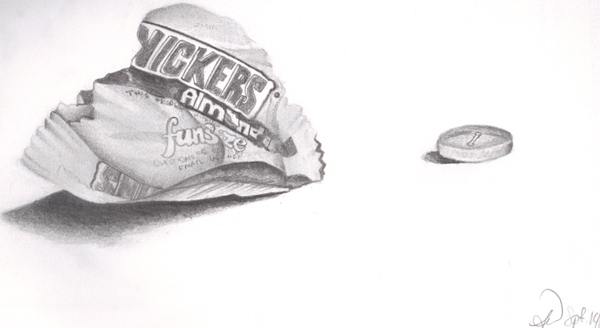 Here's a peek at the candy wrappers in color. *does the happy dance and makes the clappy hands for Eunan* The whole three hours! Huzzah!! And hooray Cassandra, for arts for to earn the money for more arts! :D His problems are more in the past than the present now. He just needs to be careful not to overstrain his energy budget, and take some sensible precautions. I think Cassandra is helping a lot. She is starting to explore ways of supporting herself as an adult. Art, odd jobs, that sort of thing. It is gradually helping her feel more secure. There is more in a later poem, if you watch for "Rise Above the Earth" to get sponsored someday.